Christmas Eve, 1931. On the way to see a client, Maisie Dobbs witnesses a man committing suicide on a busy London street. 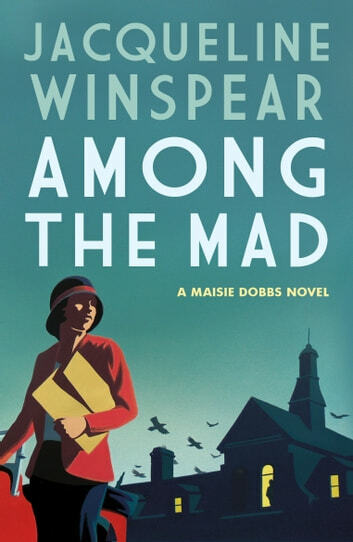 The following day, the Prime Minister's office receives a letter threatening a massive loss of life if certain demands are not met – and the writer mentions Maisie by name. Tapped by Scotland Yard's elite Special Branch to be a special adviser on the case, Maisie is soon involved in a race against time to find a man who proves he has the knowledge and will to inflict destruction on thousands of innocent people. Clear, sensitive account of attitudes towards survivors of the Great War. The huge gap between different classes is highlighted along with the workings of government and security of the period. This is an excellent and very informative book.